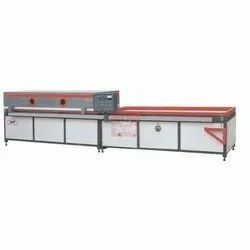 Pioneers in the industry, we offer vacuum membrane pressing machine and membrane press machine from India. We are offering Vacuum Membrane Pressing Machine. This machine can be to the timber wood-based plate aluminum alloy stencil plate the smooth leading type of surface of such materials as the gypsum board etc, covers and sticks to PVC the three - dimension boeing film mold and make (Match our factory customized silica gel board may the card cover wooden skin hot to is it print to transfer to) auxiliary to process the equipment on furniture, cupboard ornament materials work of art, advlearn maintenance well. 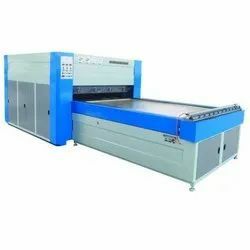 We are offering Membrane Press Machine.